Whenever I am tempted throw a pity party for myself, I stop and look for a way I can help someone else. It doesn’t have to be something big. 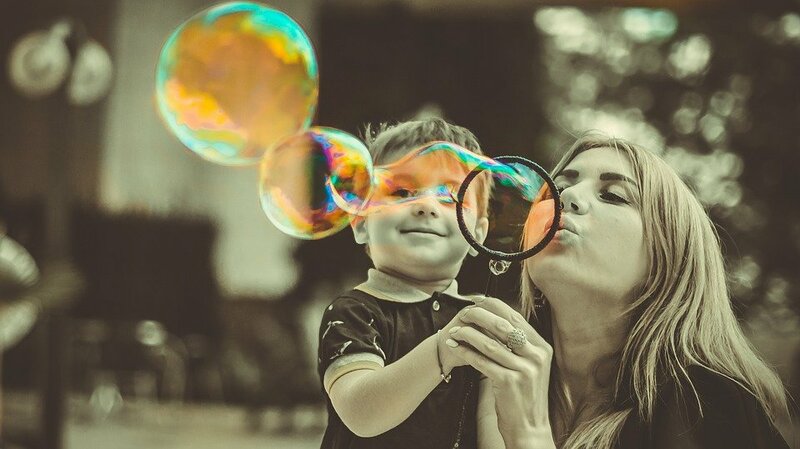 Small acts of kindness such as opening a door for a stranger who is juggling too many things in her hands or slowing down to help a child blow bubbles can often turn a downer day into sunshine. Over the years, I discovered it’s the little things we do for others that make our lives sparkle more. Helping others is one of the reasons I am part of the Networking Women of the Triangle. The group was founded in 2016 on the principle of women helping other women in their careers. Today, the group has emerged as a premiere group of women helping women – period. Not only are women offering great encouragement for job interviews, advice on resume building, and who’s hiring, women are also helping women with recommendations for everything from where to find a good doctor to finding the best place to donate office furniture. Members of NWOTT are also offering great discounts to other members. It’s a little bit like a two-for-the-price-of-one deal in terms of giving. You help a fellow NWOTT build her business by supporting it and you get a great deal on a product or service. Check out the offerings on this web page. It’s in the spirit of giving that we are dedicating this month’s blog to giving back. Here are the top 5 ways you can give back to others. Take part in Giving Tuesday planned for Nov. 27. This is the 7th year for #GivingTuesday, a global giving movement fueled by social media and empowering people to donate in their communities after they may have eaten a little too much on Thanksgiving or spent a little too much on Black Friday. Give away stuff for free on Craigslist. This is a great way to give something to someone who wants what you have as well as a gift to yourself when you clean out a closet or two. Offer to babysit for someone who could use a night out. Leave a server the biggest tip you can afford. Write recommendations on LinkedIn for people you know are having a hard time finding a job. In the comments below, please share a story about how you helped another or suggest your top 5 ways of giving back. Yes Yes Yes —- This This This! My story about kindness. I have always struggled with anxiety and depression and gotten the help and support I have needed. My struggles have brought empathy out in ways I never expected. I have shared over the past 20 years Thousands of affirmation cards with people all over the world. My friend Ann just told me that she still has the one I gave her 10 years ago!! This group all of the sharing for me is about “How can I help” “You are Not Alone” The kinder and more big hearted I get the more truer I am to myself. Giving makes me happy! Whether volunteering or bumping a post or shouting out good things I see. I know this month I will continue. And yes — Happy to do a volunteer event with anyone on this site. You know you can network while doing good!!! !